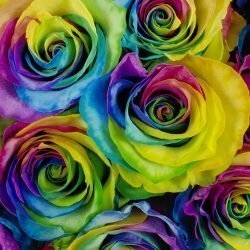 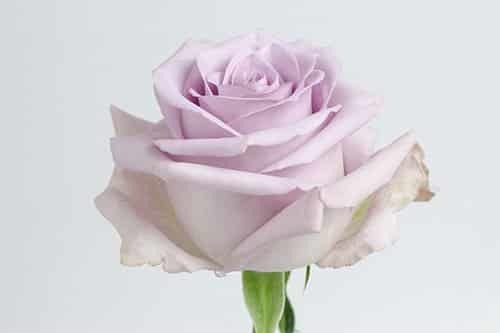 Symbol of the force of nature and origin of life, the ocean is an emblem of vital energy flow that is invoked in the name of this unique rose. 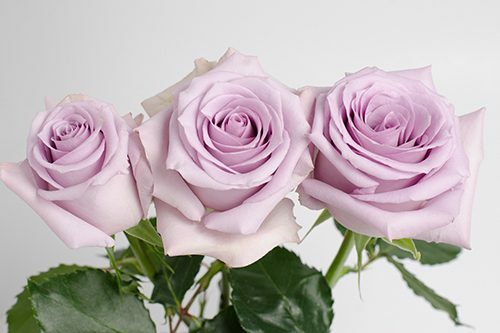 Ocean Song exhibits a delicate melody of lavender and mauve colors that resemble satin. 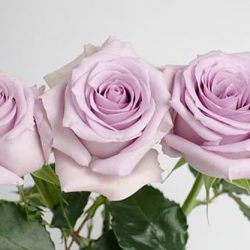 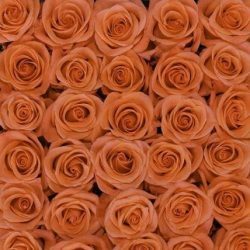 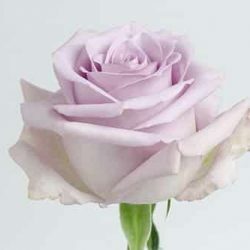 This pristine and eye-catching rose makes a trendy change from a typical red rose.